Aureus Contracting, a solution-oriented company located in Toronto, provides professional building construction and property development services at a very affordable price. 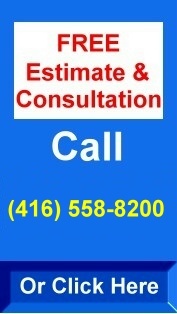 We are capable of providing construction, renovation, remodelling, small project and repair services to home owners and commercial enterprises in the Toronto area. Aureus Contracting provides services which are fast, reliable and professional and equipped with the high standards of skill and workmanship necessary to handle various residential projects. We construct and/ or remodel low cost as well as high cost projects, regardless of the type and size, with the same attention and dedication. 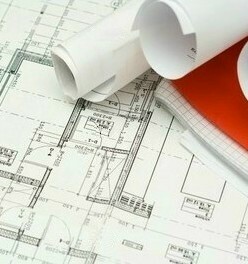 Each residential project that we undertake is unique, with its own set of achievements. We are building our business on hard work and dedication while paying attention to safety, quality, artistry and value. Backed with the support of our professionals and our trades partnering, we can construct your dream projects that will be outstanding in their design and concept. Contact us at (416) 792-8310/ (800) 836-1565 for our support. Email your queries to info@aureuscontracting.com.